Moluranite: Mineral information, data and localities. Named for the composition, that includes MOLybdenum and URANium. This page provides mineralogical data about Moluranite. 27.3.8 Umohoite (UO2)MoO4 · 2H2O Tric. Soboleva, M.V., Pudovkina, I.A. (1957) Moluranite. in Mineraly Urana, Spravochnik (Uranium Minerals Handbook, Moscow): 252-253. Epshtein, G.Y. (1959) On the molybdates of uranium — moluranite and iriginite. Zapiski Vsesoyuznogo (Vserossiyskogo) Mineralogicheskogo Obshchestva: 88(5): 564-570. Fleischer, M. (1960) New mineral names. 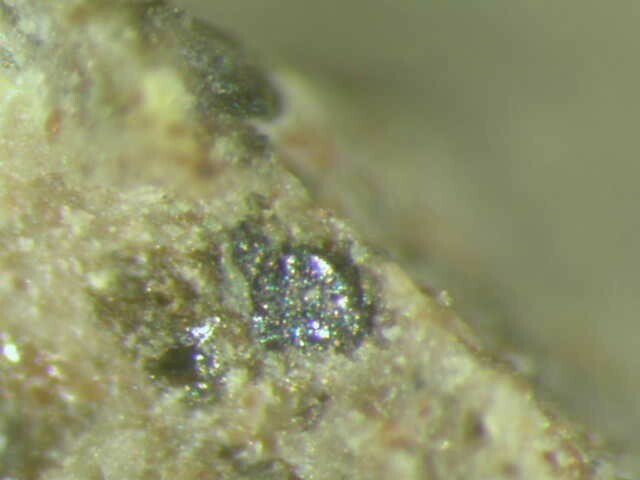 American Mineralogist: 45: 252-258.